The recent barangay and Sangguniang Kabataan elections (BSKE) were considered a huge success, and the Commission on Elections (Comelec) deserved the kudos for a job well done. But unknown to many, behind-the-scene players had a key role. One of them is F2 Logistics Philippines Inc., which delivered Comelec materials throughout the country—from Batanes to Jolo to the hard-to-reach island provinces and municipalities in between. Comelec Chairman Sheriff Abas commended the organization with 100-percent deliveries. “The professionalism exhibited by your team, particularly your officers and employees who actively participated in the said nationwide event, deserves much appreciation,” Abas said. We had the privilege of touring inside F2’s facility. F2 Logistics President and Chief Executive Officer Efren E. Uy gave us an introduction of the facility barely four days before the anticipated election. Its well-staffed operations room monitors the delivery of Comelec materials for the elections and showed 98-percent completion that day, even though the rest of the island provinces were having transport difficulty due to weather conditions. “Still, our men are braving the storm to be able to reach remote municipalities, so that their constituents can exercise their right to vote in today’s elections. It’s not easy, but we’re doing it in a way. We are dedicated to serve the country,” Uy said. F2 Logistics Philippines Inc., which won the bidding of the Comelec for the delivery of election paraphernalia and signed the contract with the government on February 9, really made sure that it had completed the task 24/7, under the supervision of election inspectors and security from the Armed Forces of the Philippines. Indeed, the success of this year’s BSKE—with F2 Logistics being the sole logistics provider of Comelec throughout the country—would give the company the upper hand over potential rivals in bidding for the movement of Precinct Count Optical Scan machines, indelible ink and other election paraphernalia for the upcoming senatorial and presidential elections in 2019 and 2022, respectively. 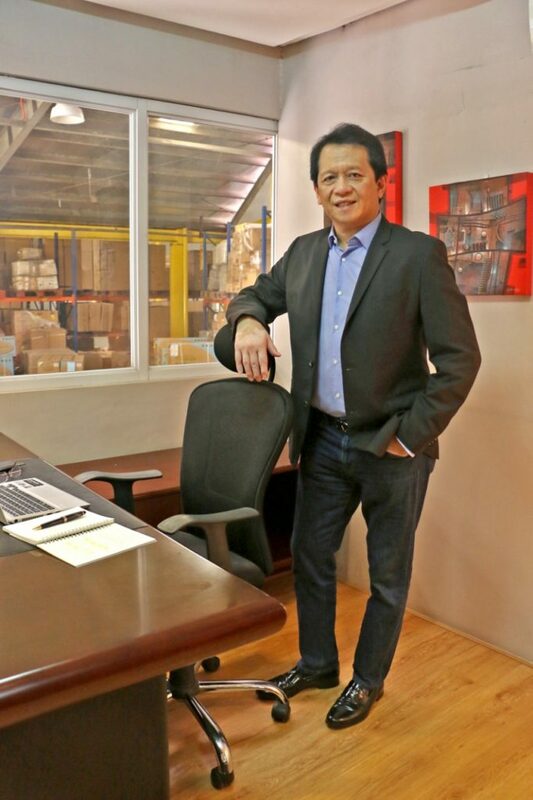 The man behind F2 Logistics Philippines Inc.
F2 Logistics President and Chief Executive Officer Efren E. Uy has over 30 years of experience in transport and logistics industry. A licensed engineer, he completed his master’s degree at Stanford University. Uy started out his corporate career in the industry as an account executive and worked his way up through hard work, persistence and talent. Founded by Uy in 2006, F2 Logistics Philippines Inc. started in a small warehouse with just a couple of trucks and a handful of employees. Today F2 Logistics Philippines Inc. stands proud with more than a thousand units, from small trucks to tractor heads and world-class warehouses all over the country. Through the years it has grown to be a complete integrated business solution to partners, offering cost-efficient and diverse end-to-end logistics services to all market segments, in all channels across most industries. For the domestic market, F2 Logistics offers a wide array of logistics services. Airfreight, seafreight, land moves, cold chain and warehousing are some of its available services. 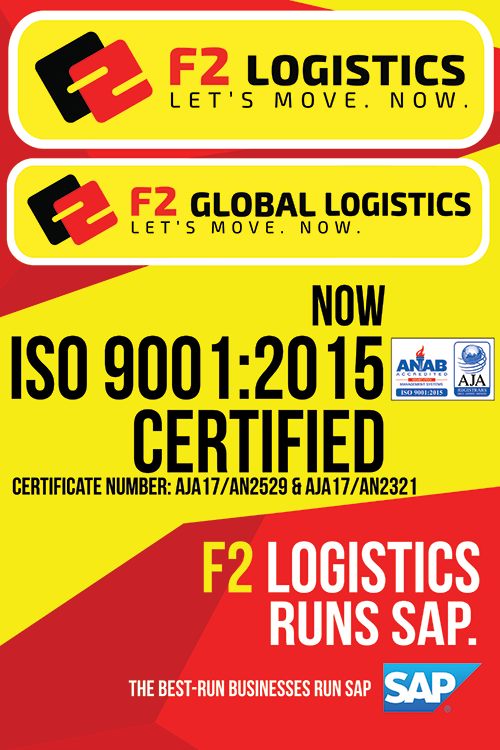 With these services, F2 Logistics is able to provide the best transit time available, frequent schedules, cargo allocation and competitive rates that result in cost savings and excellent services. “We transfer and deliver cargo to and from Manila and interisland to key cities, like Cebu, Bacolod, Iloilo, Cagayan de Oro, Davao, to name a few, through our partner carriers. We can pick it up and deliver it any where,” Uy said at the interview. Moreover, its global logistics services are tailor-made for importers and exporters through a reliable and competitive international freight-forwarding solutions that would support their growth and expansion. The company offers solutions to its clients and advices on how to best handle their shipping requirements. 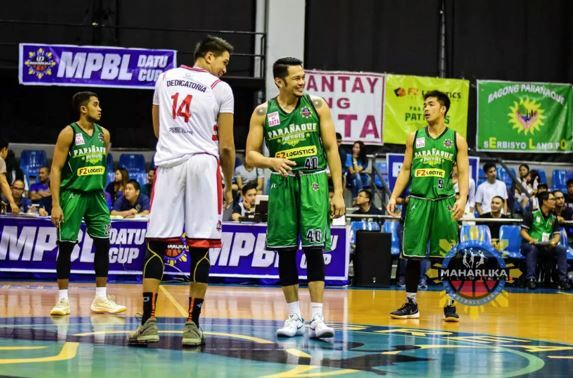 The F2 Logistics International business also has subsidiaries that cater to cold chain, ISO tanks, customs brokerage, project cargo and world-class warehousing services, which few logistics firms can offer. All these solutions are geared to make moving goods, projects and services a lot easier and cost-efficient for its customers. With top clients and business partners coming from the top 500 corporations’ rank of the Philippines, F2 aims to continue to move forward and move up to the next level. Armed with an entrepreneurial way of managing the company, he encourages everyone to work with a sense of ownership. He believes that the foundation of success is integrity, true lasting partnership and impeccable service. Furthermore, Uy has always valued educational excellence. The annual conference and training seminars for his managers and staff of more than 1,000 is a proof of this to fully equip them. A firm believer of investing in young people’s education, the company has also embarked on a corporate social responsibility (CSR) project by sending children and some of their employees to school. F2 Logistics has also been very much active with activities, such as tree planting, gift giving and Brigada Eskwela. The F2 Logistics’ volleyball team is an offshoot of the company’s CSR. 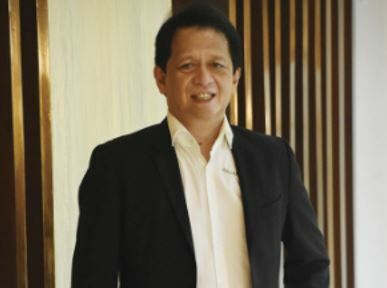 A sports enthusiast himself, Uy believes developing young talents through sports will create a positive impact for successful team play or leadership in business. As the team owner of F2 Logistics Cargo Movers volleyball team, he gives athletes an opportunity to have a better future, providing for their family while also playing for the cargo movers and being strong advocates of the sports in the Philippines. The F2 Logistics Cargo Movers’ roster is composed of talented volleybelles, like Aby Marano, Ara Galang, Cha Cruz-Behag, Dawn Macandili, Majoy Baron, Kim Kianna Dy and Kim Fajardo. Built around the core of the past and present members of the multititled De La Salle Lady Spikers, the Cargo Movers had everyone pleasantly surprised by taking home the prestigious Philippine Super Liga all-Filipino crown in 2016 and winning a three-game series thriller in the finals of the 2017 Super Liga Grand Prix 2.